This mango flavored black tea contains mango flavoring and marigold petals. 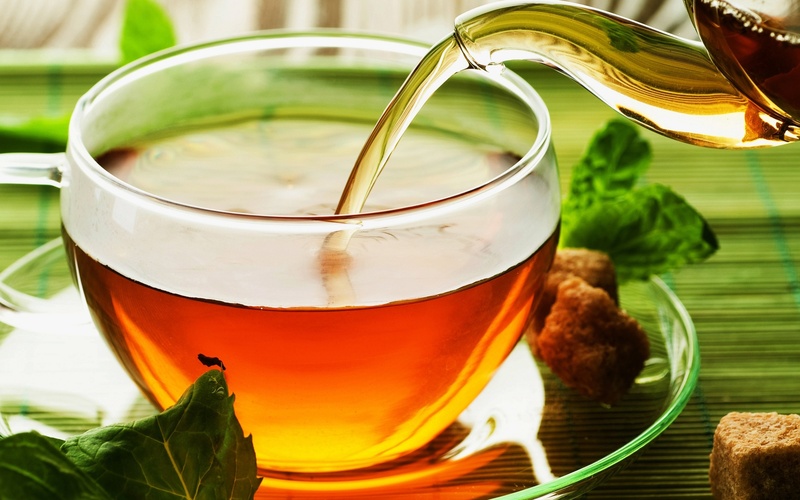 A perfect combination of aromas and flavoring make this tea a delicacy. Also very delicious as an iced tea.